Come. Sit. Sample. Relax & Enjoy! 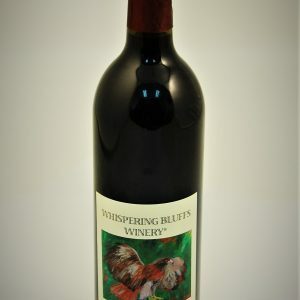 New for 2019 our Whispering Bluffs Vintage Wine Club! 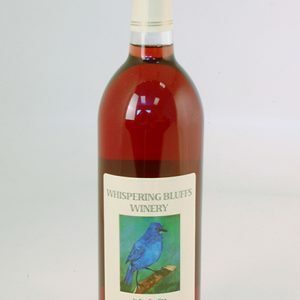 There are no fees, just some sharing of information about wine, news and events at Whispering Bluffs Winery. You may opt out at anytime and there are no auto-shipments of wine. 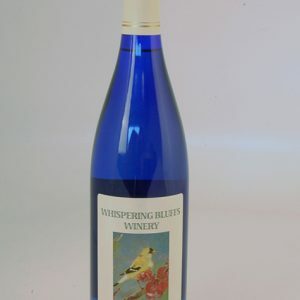 To become a member, simply visit our online store, purchase 6 or more bottles of wine and complete our application form. The form will be available at the check out page after you have completed your purchase. Your membership card will be mailed to you. 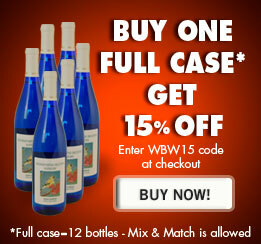 Visit our online store to view our wine selection. 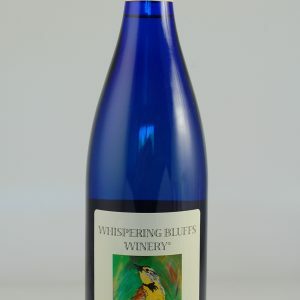 Whispering Bluffs Winery produces delicious award-winning wines that have their own unique flavor and characteristics. 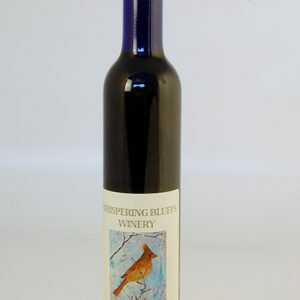 All of our wines are made in Wisconsin, and they have been inspired by the birds of the upper Mississippi Valley Flyway. 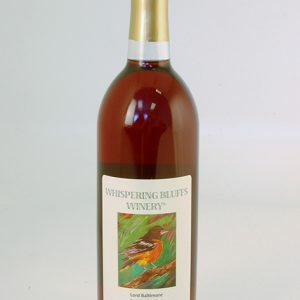 There is nothing better than a hand-crafted Wisconsin wine! We invite you to visit us. We are located in the picturesque Grant County village of Potosi, WI near Dubuque, IA and just a 90-minute drive southwest of Madison, WI. 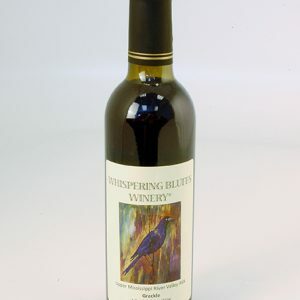 You can also purchase our wines through our online store. 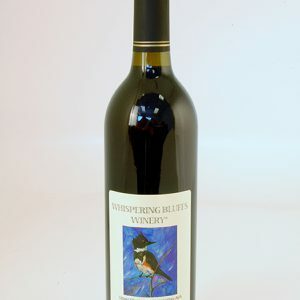 Join the Bacchus lovers of wine by becoming a member of our Whispering Bluffs Vintage Wine Club!